Imana Tutaeva - Großes Herz für Kleine e.V. The fundraising has begun. 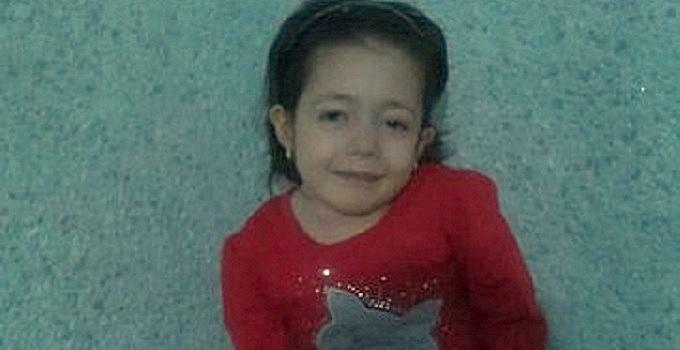 Please, help this little girl to overcome her illness! Help now! Every financial contribution greatly supports the families of these children. Thank you! We turn to you with a request for help for our daughter Imana, who was born on August, 12. 2009 with a severe heart defect. The complete Diagnosis: Pulmonary atresia, ventrikular septal defect, atrial septal defect, conjoined atria, tricuspid insufficiency, pulmonary insufficiency, cardiomegaly. Severe pulmonary hypertension. Poor circulation. We were told that she had a heart defect right after her birth. After she was born our daughter was immediately admitted to intensive care. She was in an alarming condition, her skin had turned blue and she could barely breathe. They returned my daughter to me after seven days. She ate very little, gained hardly any weight and lagged behind considerably in her developement. At the age of ten months she underwent surgery for the first time: the procedure was a success, eight days later we were discharged from the hospital under the condition that we would return after one year for another examination. The first five or six months everything was fine, but then my daughter felt significantly worse again. The doctors performed another surgery. The procedure was made difficult by an inflammation of her lungs. 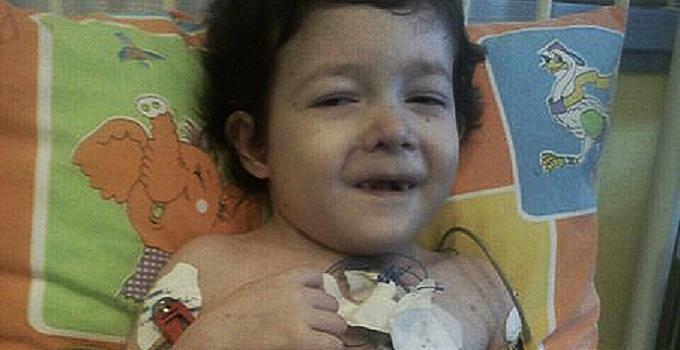 She spent 21 days in intensive care. Because of my daughter's condition three more surgical procedures were carried out. Unfortunately, those procedures did not result in the desired improvements. My little girl falls ill frequently and has to be hospitalised every month. She suffers from pulmonary hypertension, shortness of breath and bloating, she tires quickly and feels worn-out. Her mental and physical developement progresses poorly: she is six years and seven months old but she doesn't speak, she is too small for her age and doesn't gain any weight. At a size of 96 cm she weighs 14 kg. After all those medical failures the doctors finally admitted that they cannot help us and suggested that we look for clinics in other countries. We contacted the German Cardio Centre Berlin. After reviewing our documents, the doctors proposed a procedure that would give us a chance at recovery. We received a provisional invoice over 41,980€! We turn to you hoping that you can help us and that you will give our little daughter the chance to get better!